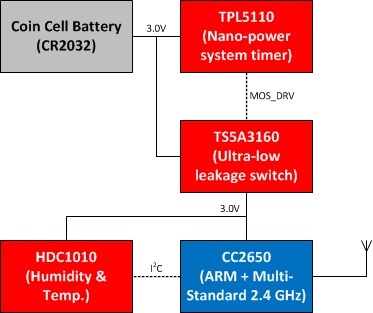 This TI Design uses Texas Instruments nano-power system timer, SimpleLink™ ultra-low power wireless microcontroller (MCU) platform, and humidity sensing technologies to demonstrate an ultra-low power method to duty-cycle sensor end nodes. 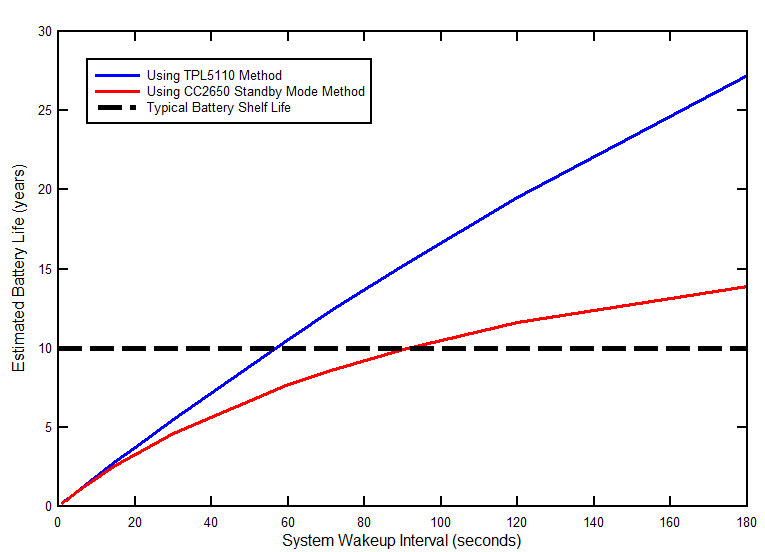 These technologies lead to an extremely long battery life: over 10 years with a standard CR2032 lithium ion coin cell battery. 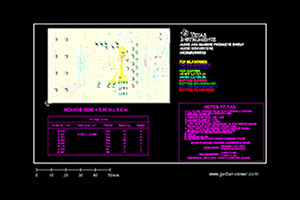 The TI Design includes techniques for system design, detailed test results, and information to get the design up and running quickly.